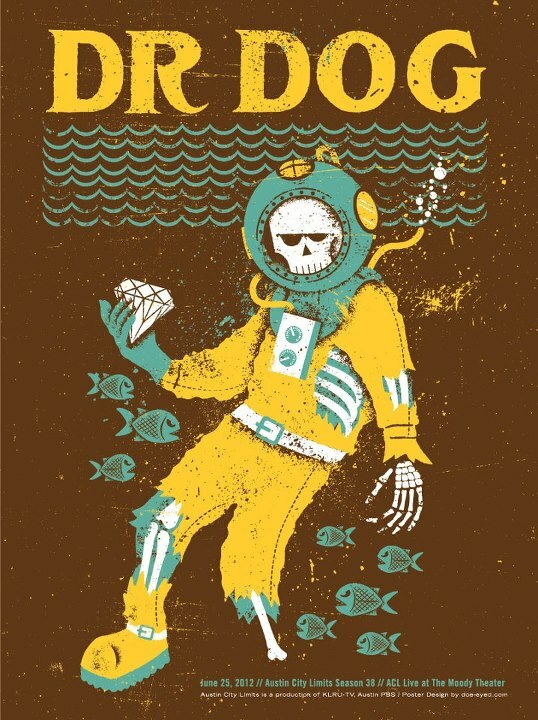 Combine 1960s-inspired psychedelia, raucous energy and lo-fi pop sensibilities and you will get the raw dynamic of Dr. Dog. 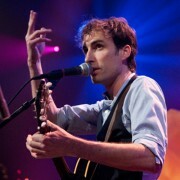 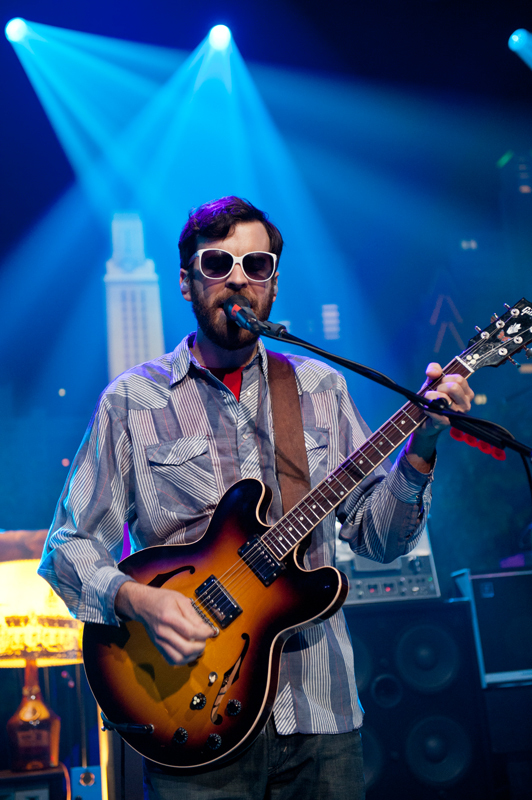 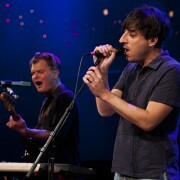 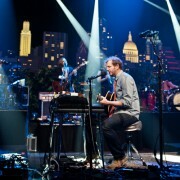 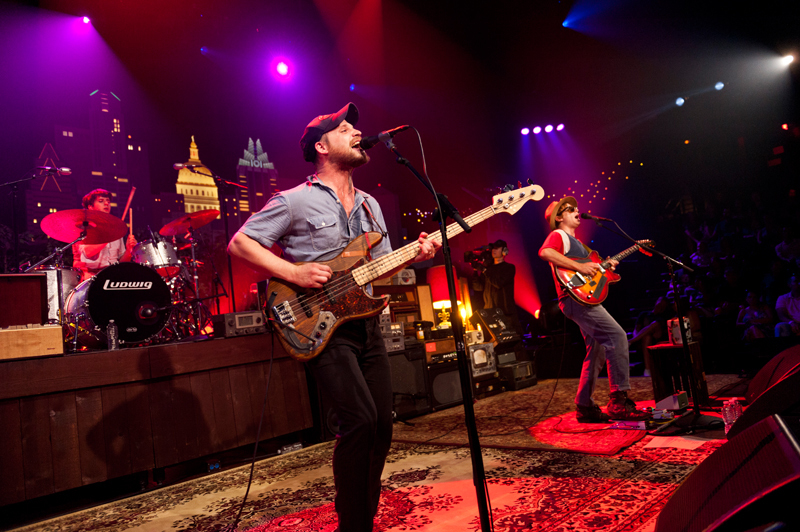 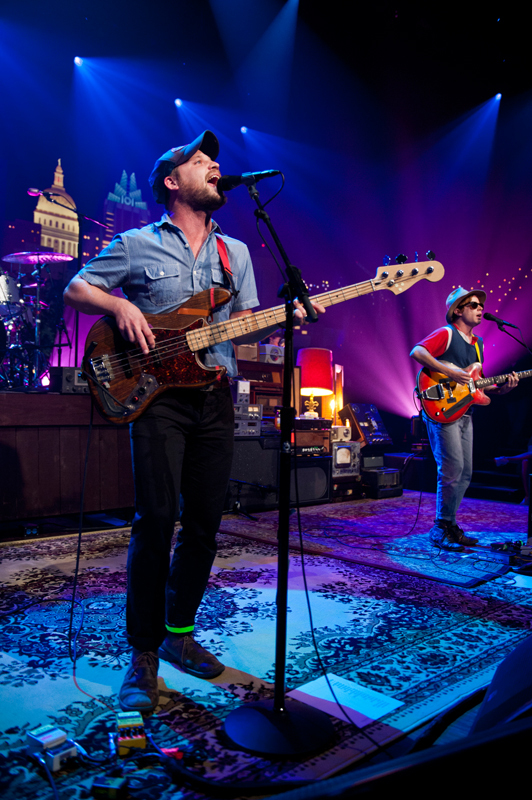 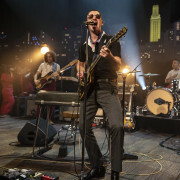 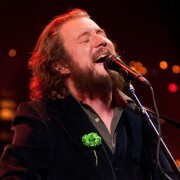 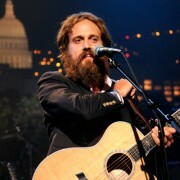 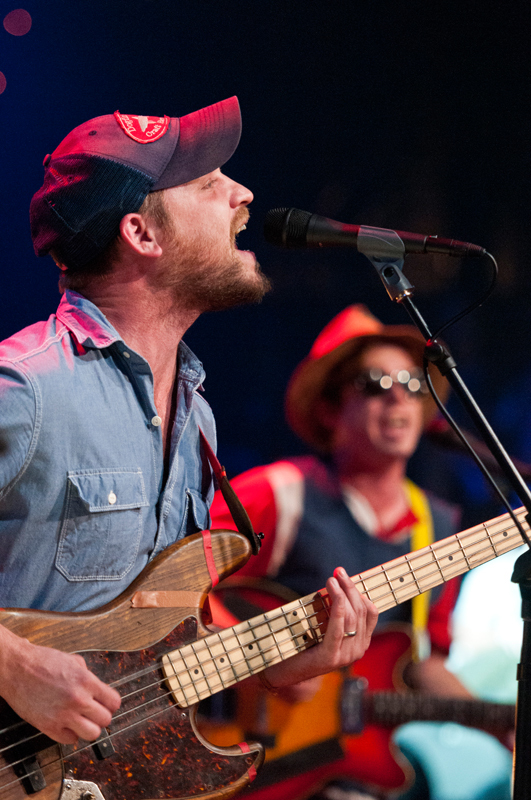 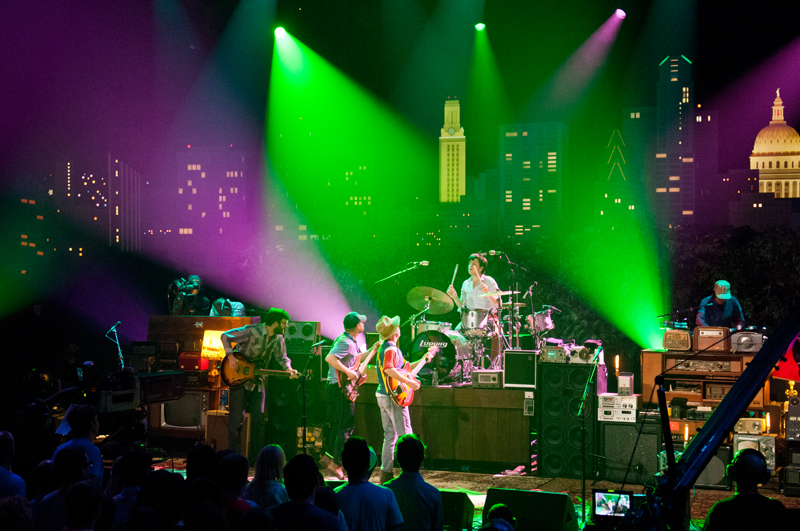 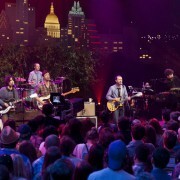 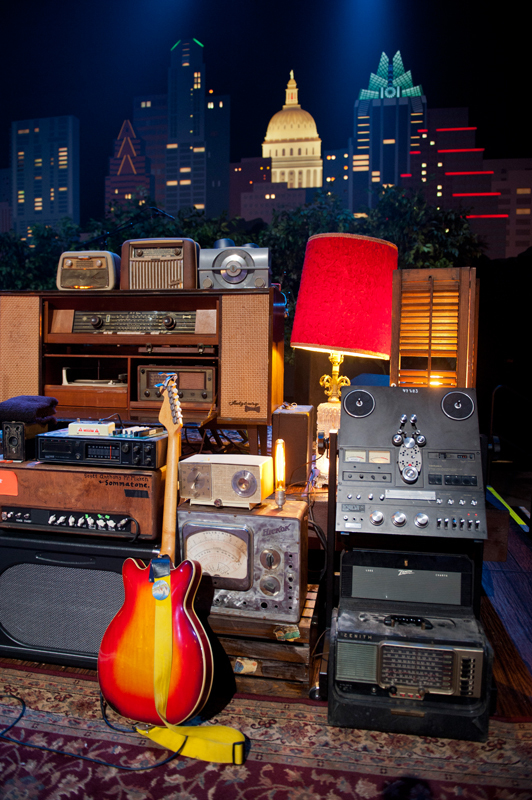 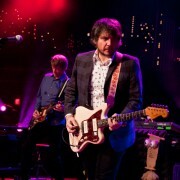 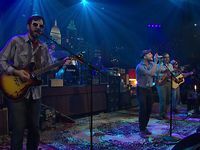 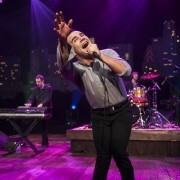 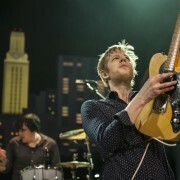 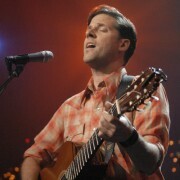 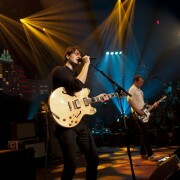 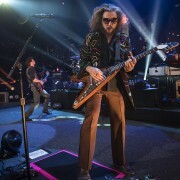 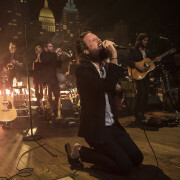 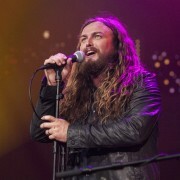 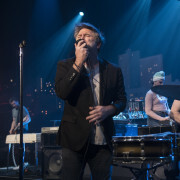 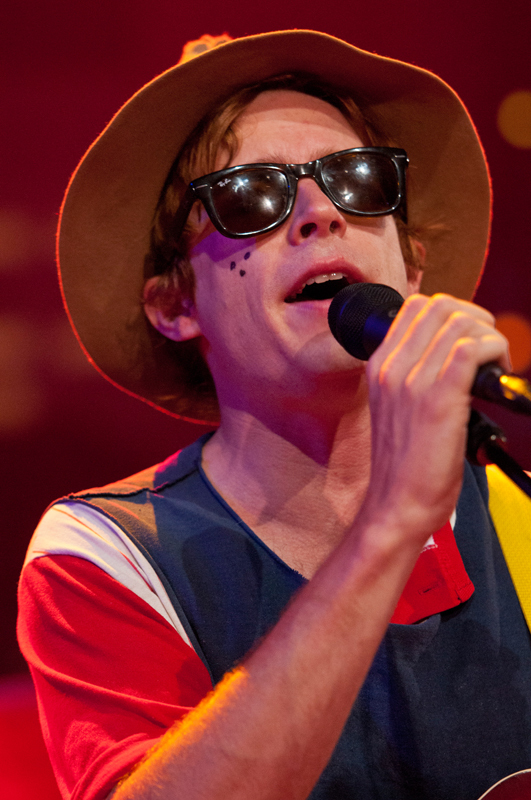 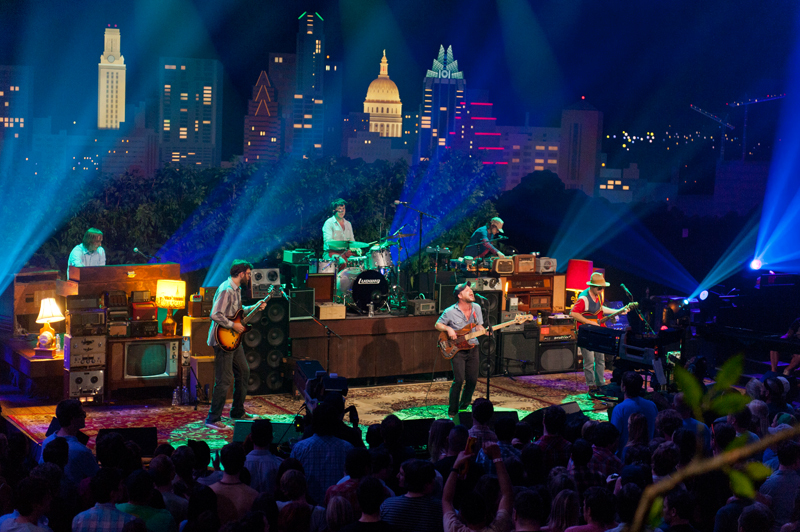 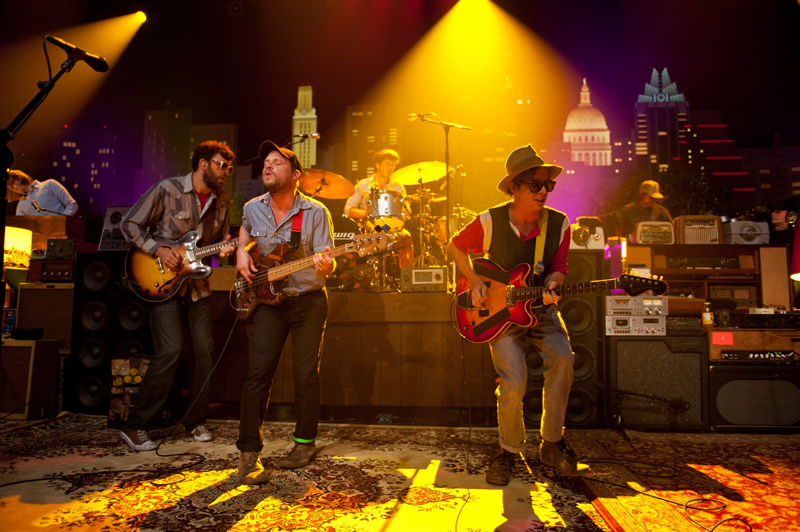 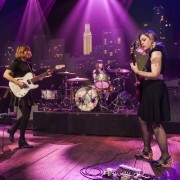 The Philadelphia-based band brings their vintage-flavored melodies and laidback charm to the Austin City Limits stage this evening for their first performance on the show. 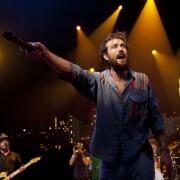 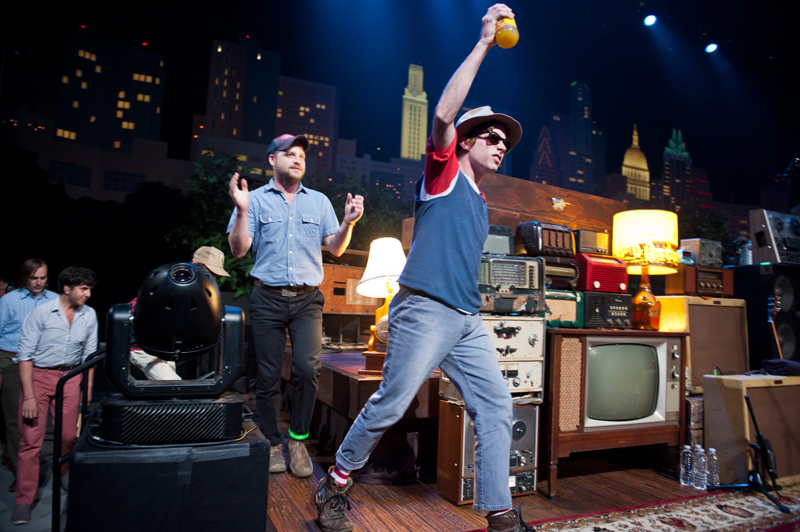 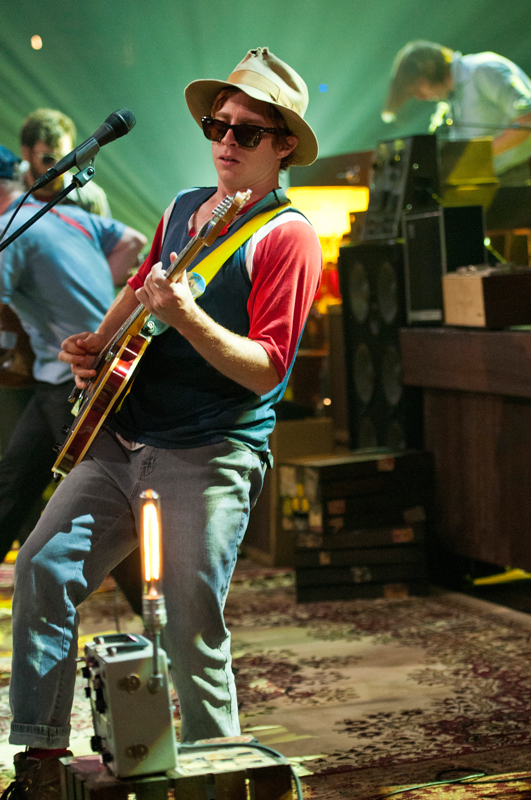 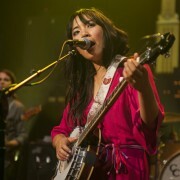 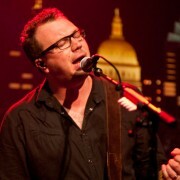 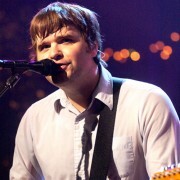 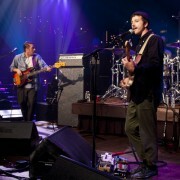 Dr. Dog formed in 1999 with a series of experimental recordings. 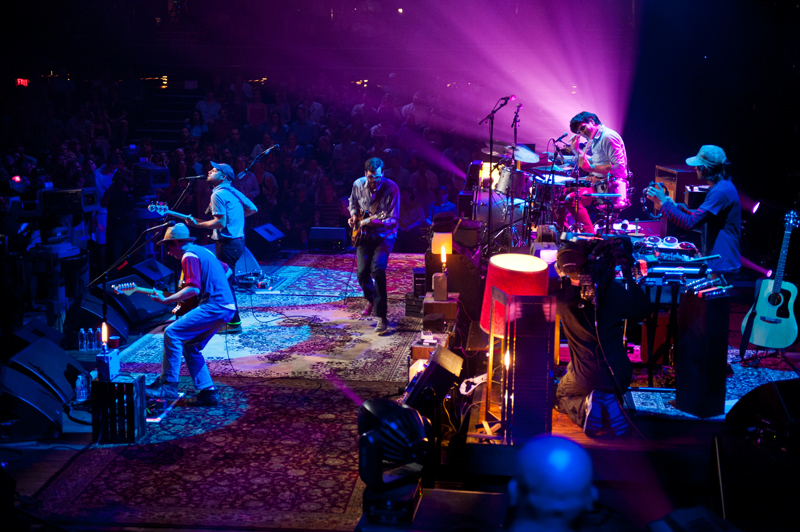 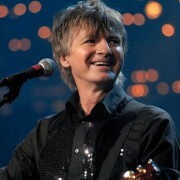 Over the next few years, the band toured extensively and garnered a loyal fan base in and around Philadelphia. 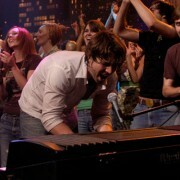 2008’s Fate proved to be their breakthrough success and earned positive reviews from outlets like Rolling Stone and Entertainment Weekly. 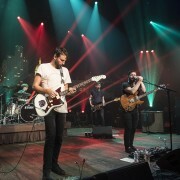 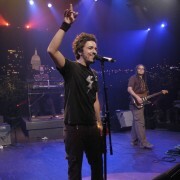 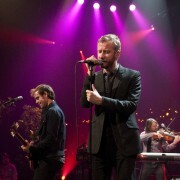 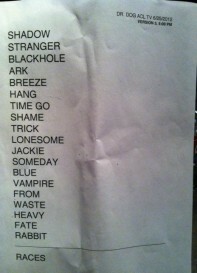 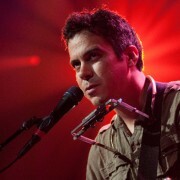 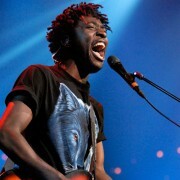 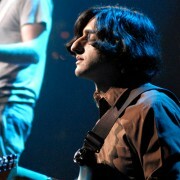 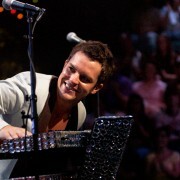 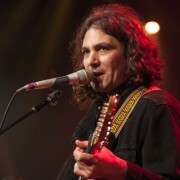 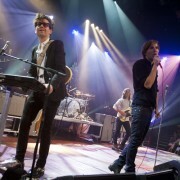 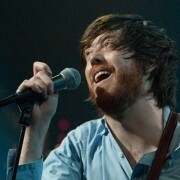 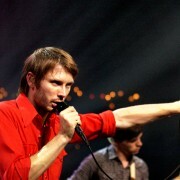 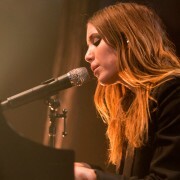 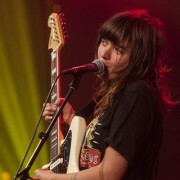 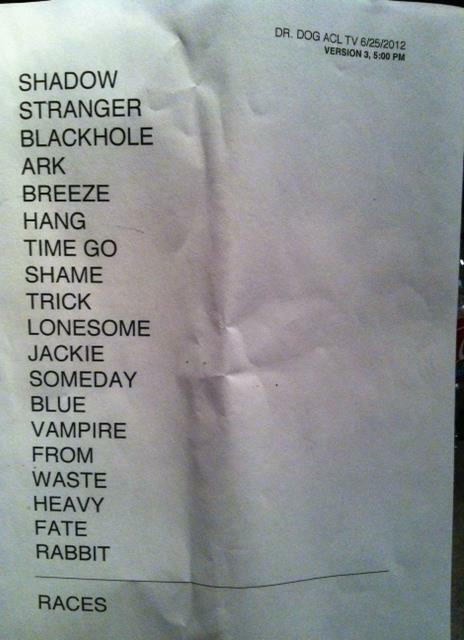 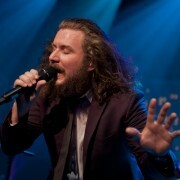 The band followed Fate with Shame, Shame, which reflected a modern, electric sound taken from their live shows.